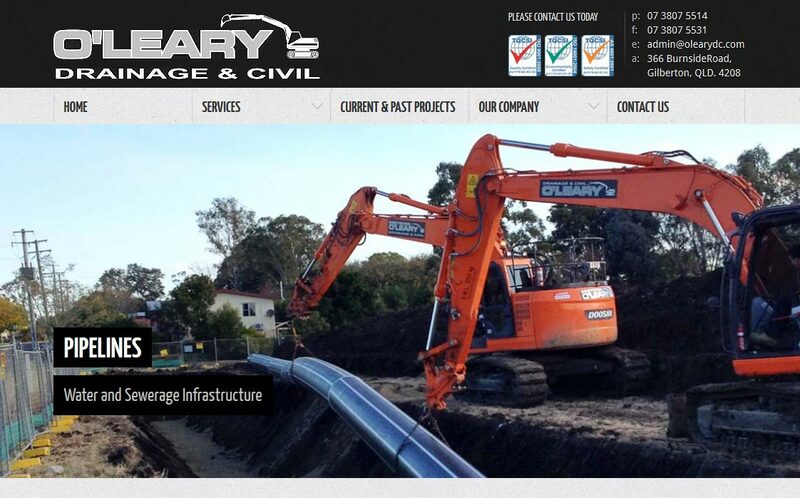 O’Leary Drainage & Civil are a vibrant, innovative civil construction firm who are dedicated to delivering high quality work, on time and on budget. We specialise in civil pipe construction works involving drainage, water mains & sewers, stormwater, culverts, reticulation & treatment plants and bulk earthworks. Our staff are highly motivated and well experienced, enabling us to consistently provide a level of quality work beyond all expectations.